Creating a Maymester or summer study abroad program is one way that a faculty member can internationalize the curriculum and take learning outside of the classroom. 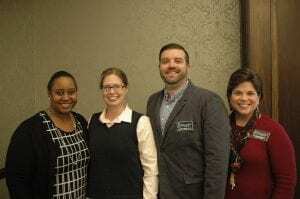 For this Lunch Discussion, the Teaching Center partnered with the Office of Study Abroad and experienced faculty program leaders to discuss the principles and practicalities of designing the academic course for short-term study abroad programs. 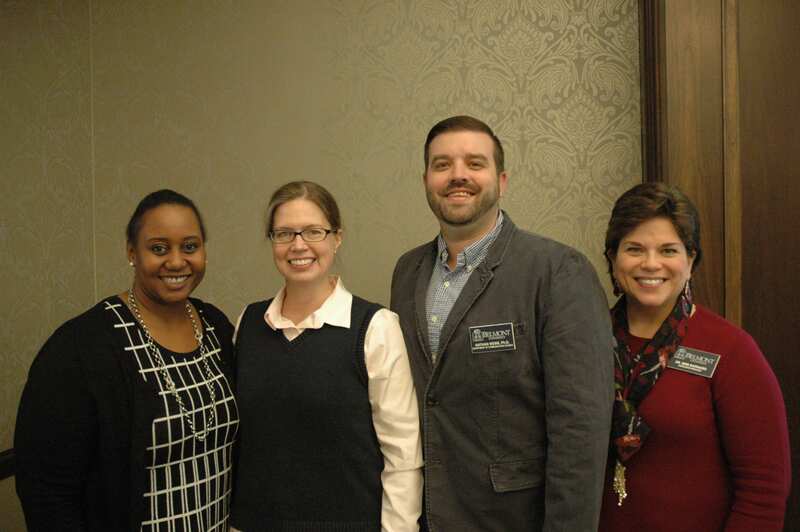 Faculty presenters Nathan Webb (Communication Studies), Mimi Barnard (ISGE), and Alison Parker (Chemistry) shared their short-term study abroad experiences, including faculty preparation, setting and achieving academic goals, logistics and travel planning, and utilizing resources abroad. Participants also had the pleasure of being introduced to Belmont’s new Director of Study Abroad, Dr. Thandi Dinani. To find out more about study abroad at Belmont, click here.